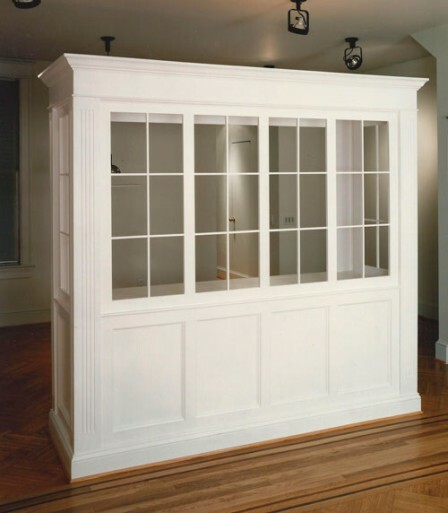 The Baltimore Handyman Company provides friendly, reliable, and professional remodeling and handyman services. We can be reached by phone at 443-352-3580, or e-mail us at info@baltimorehandyman.com or complete the form below and we will contact you as soon as possible. We are happy to discuss your project with you or to assist you in any way we can. We look forward to hearing from you. Our guarantee is simple! If you're not happy with the quality of any part of our workmanship for one year after invoice, then we'll do everything we can to make it right ... and it's free of additional labor charges. We price by the job whenever possible, not by the hour. If we uncover some unexpected conditions that increase the job cost, we will explain any additional costs and obtain your approval before we begin that work. We will treat your home like it is our own and clean up thoroughly upon completing the job. We make every effort to be on time for appointments, but if we are running late we will call you. If you have any concerns about your project you can call the owner, Jeff Rubin, at 443-352-3580 so he can personally discuss your project with you. 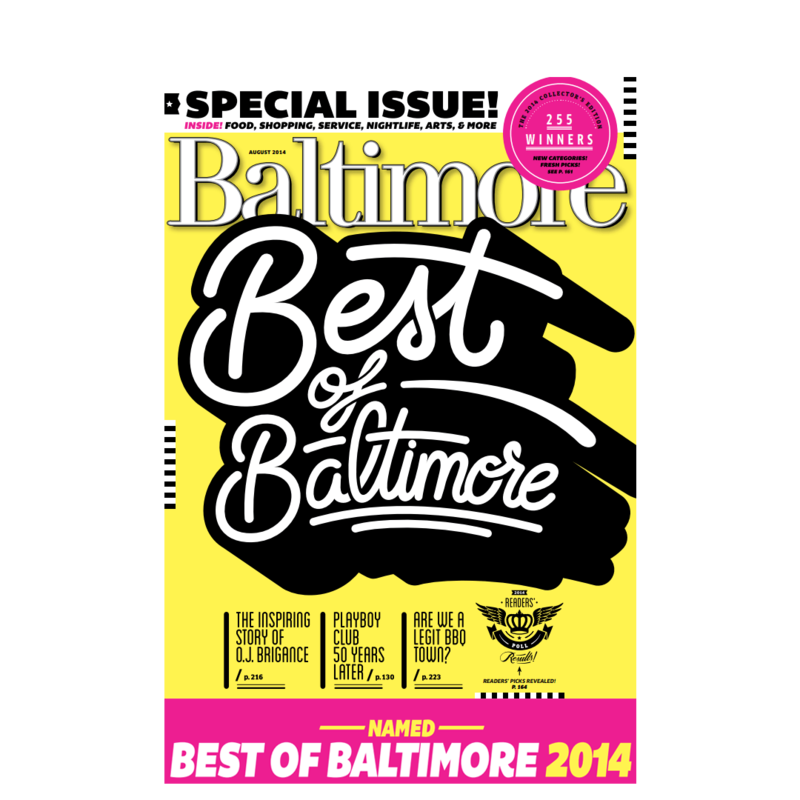 We are locally owned and proud to serve the greater Baltimore Community.